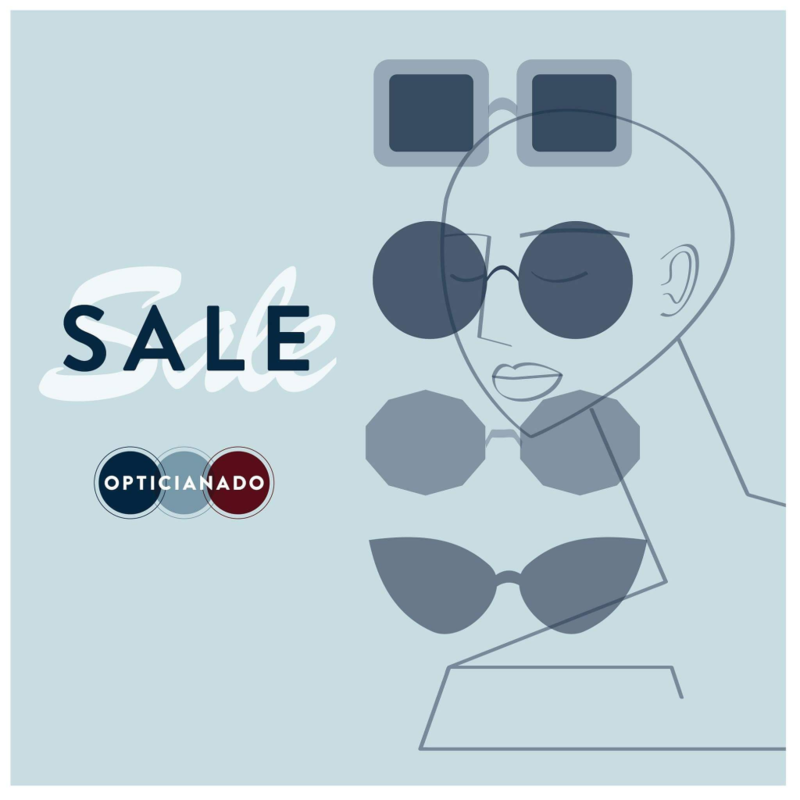 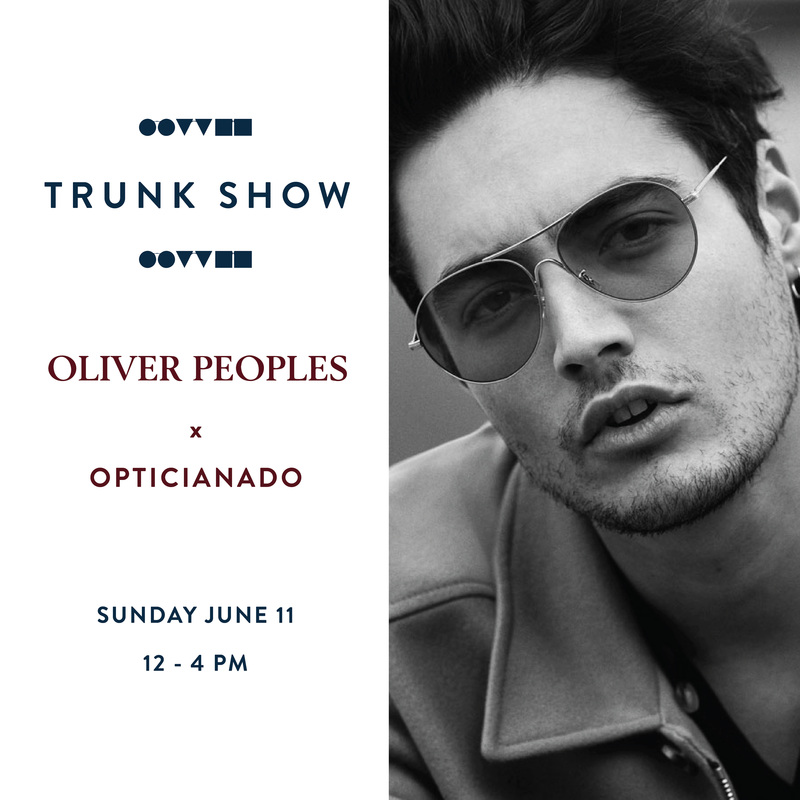 Archive by category "Opticianado Events"
THE SUNGLASS SALE HAS ARRIVED! 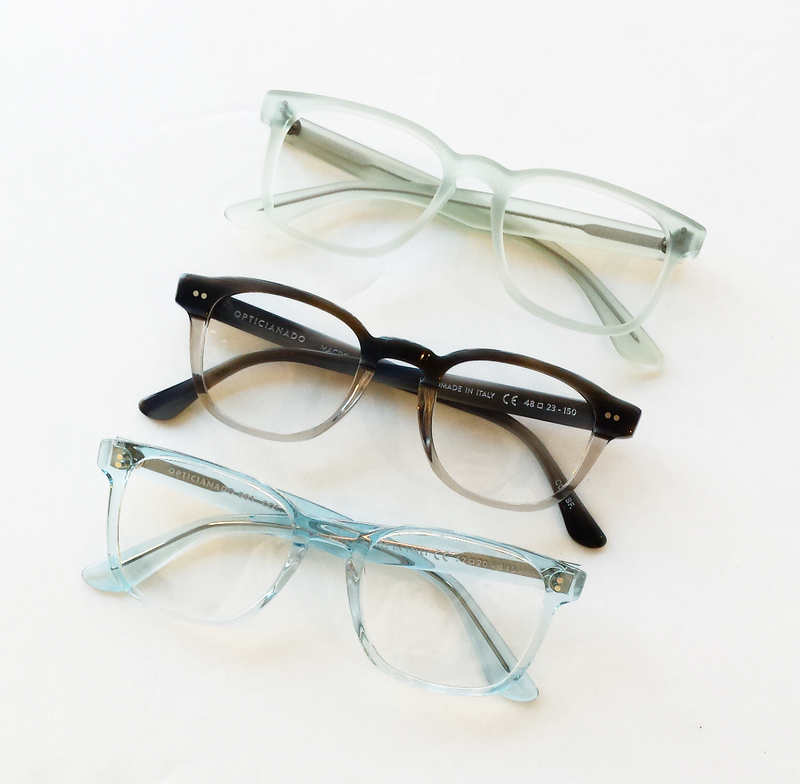 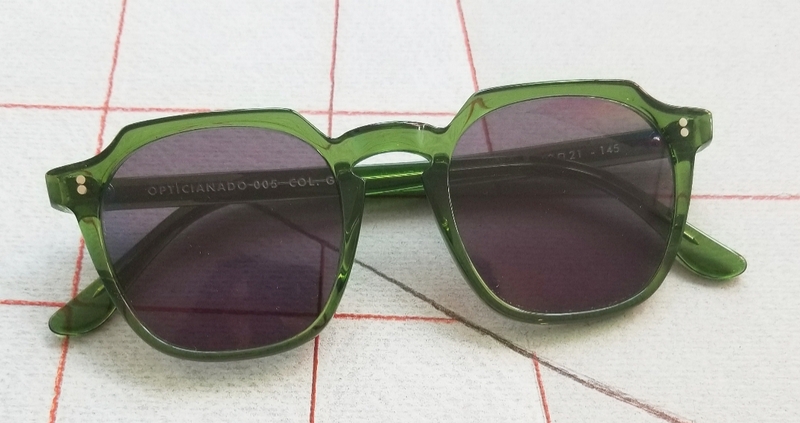 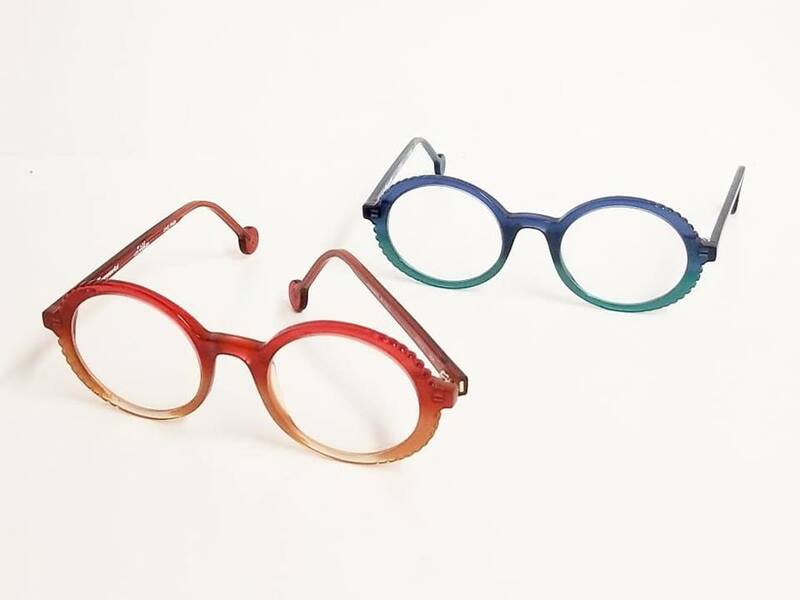 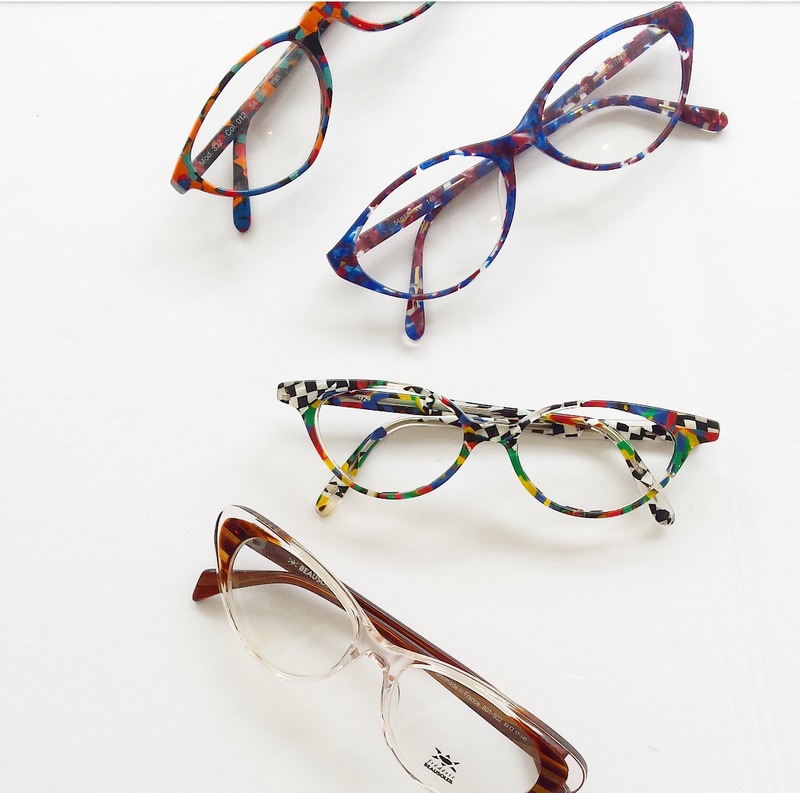 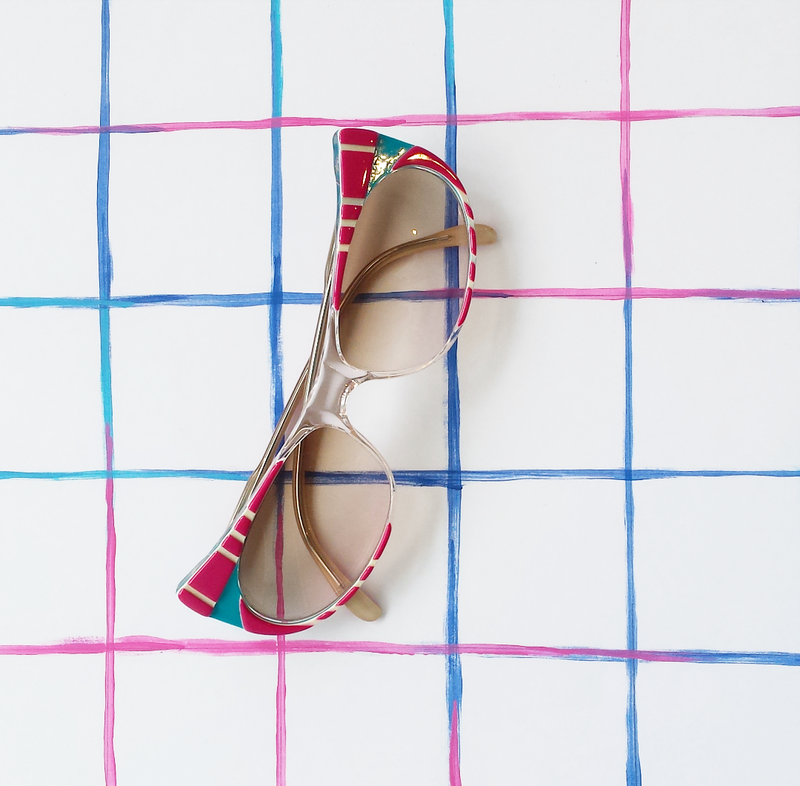 NEW FROM THE OPTICIANADO BRAND! 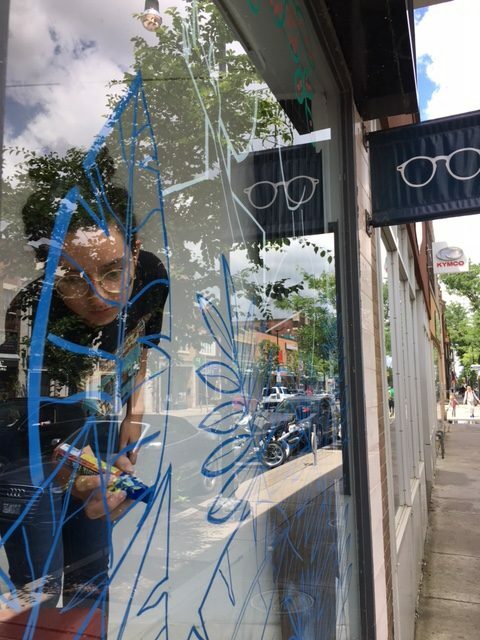 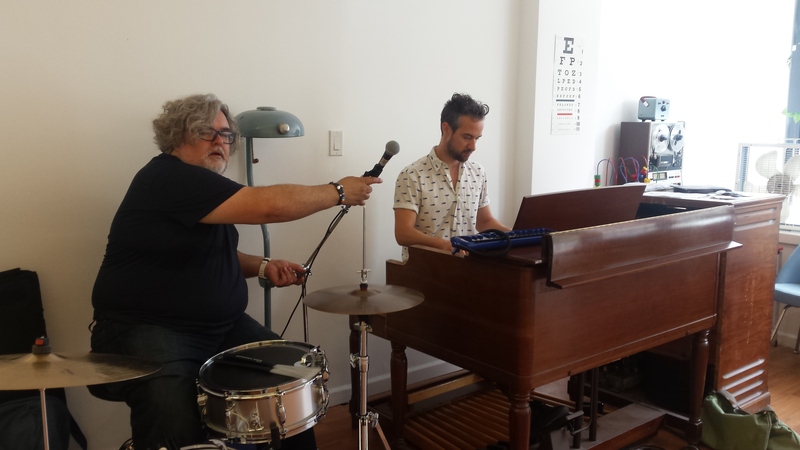 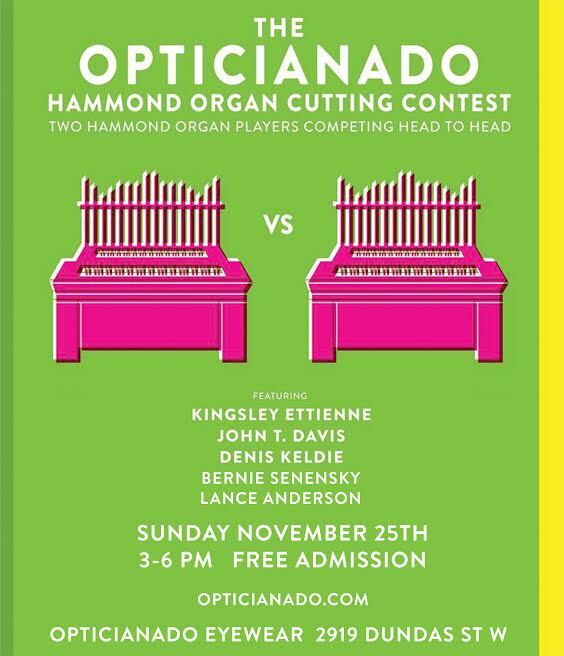 DO!’S LIVE MUSIC EVENT AT OPTICIANADO!